Dry ends? Breakage? Do you heat style your hair everyday? Well, let’s save your locks! 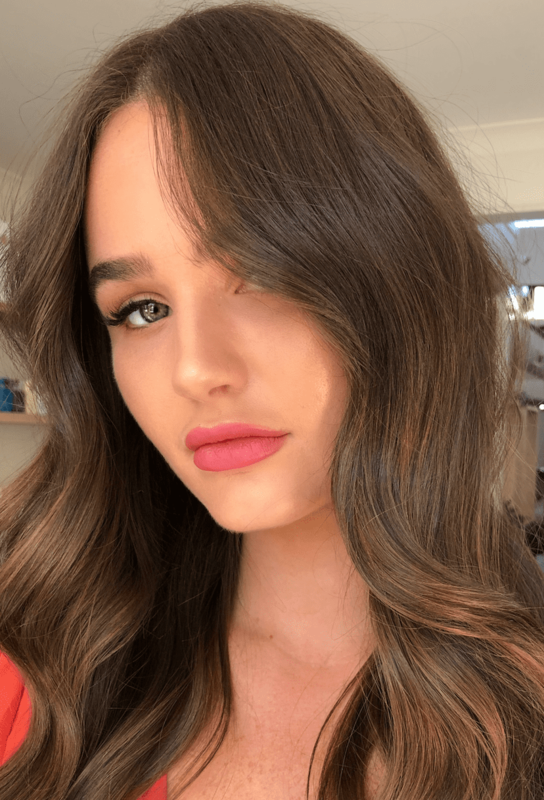 We get it… No one wants flyaways, frizzy roots and frazzled ends when leaving the house for work, a lunch date or a night out. Here are our 4 go-to hydration products to keep your locks, long and lush! Mask: David Mallet Hydration Mask; Mask No.1 “L’Hydratation” contains a highly effective formula with a creamy consistency. It provides a turbo-blast of lasting moisture for normal to very dry hair. Hair immediately feels stronger, regenerated and revitalised – without being weighed down. Its fragrance-free composition means that Mask No.1 “L’Hydratation” is ideal for sensitive and allergy-prone scalps. 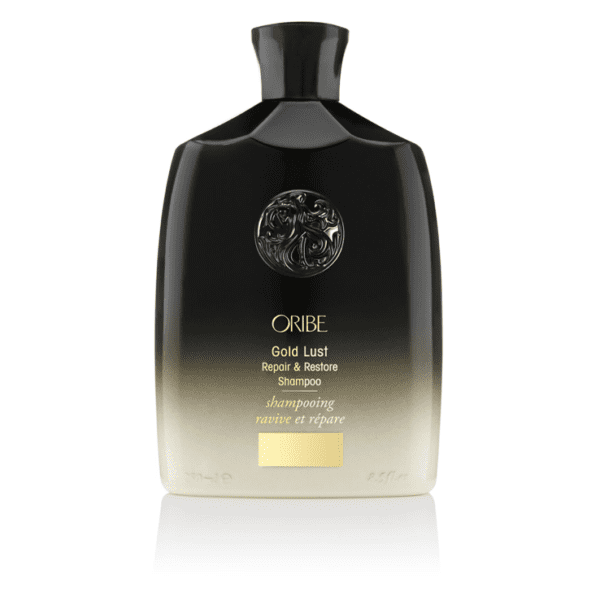 Shampoo: Oribe Gold Lust Shampoo; Reawaken your hair to its glossiest, healthiest prime. This rejuvenating cleanser combines centuries-old healing oils and extracts—cypress, argan and maracuja—with revolutionary bio-restorative complex to balance the scalp and reinforce the inner strength of each strand. 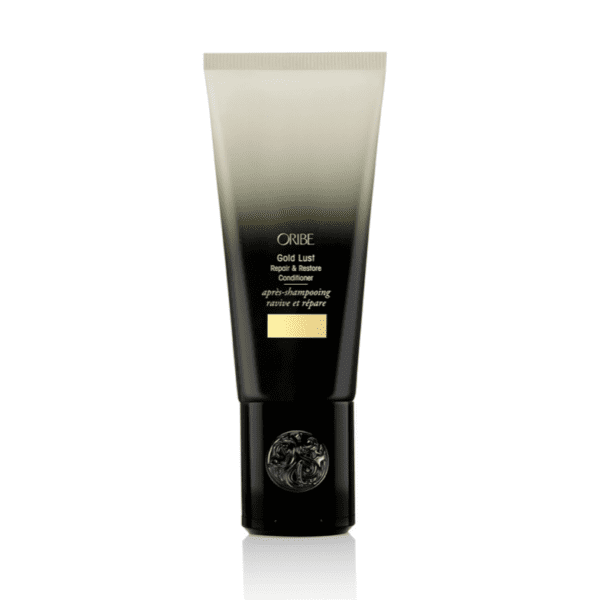 Conditioner: Oribe Gold Lust Conditioner; Discover the fountain of youth for soft, shiny, ageless hair. Blending time-honored oils and extracts—cypress, argan and maracuja—with our revolutionary bio-restorative complex, this ultra-hydrating conditioner softens and revitalizes, smoothing each cuticle to undo the damage of time (and style). 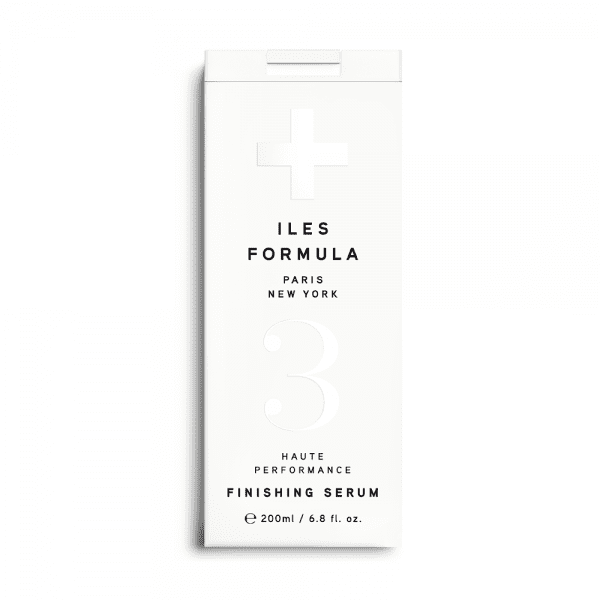 Leave-in: Iles Formula Finishing Serum; There’s no better way to protect ALL HAIR TYPES from environmental assaults than with the signature Finishing Serum. Hand-picked, custom blended ingredients including vitamins, nut oils, silk, and ceramide, feed hair with nothing but goodness without ever weighing it down. This paraben free formula creates a screen against UV rays, humidity and free radicals. All products are available for purchase from our Online Shop ZipPay is available to shop now and pay later!